Book Your 2018/2019 Ice Fishing Now! Welcome to Kevan Paul’s Guide Service. 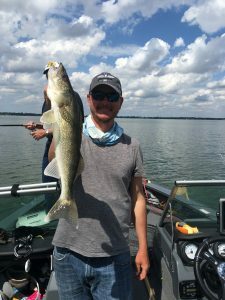 We have been hard and soft water fishing the Midwest for many years. One thing that has really set us apart from everybody else is that we are accomplished tournament fisherman. 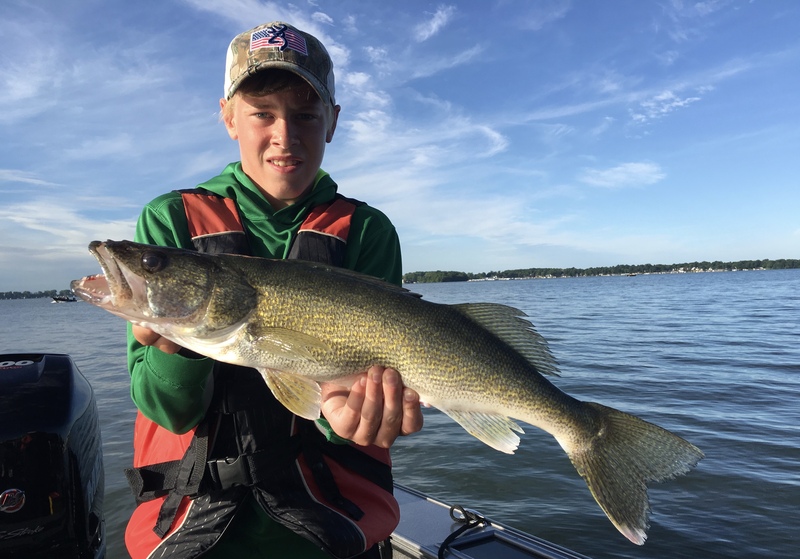 We have been fishing north Iowa for many years and we will do everything we can to make sure you have a great fishing experience. When you’re fish with our team you come 1st. We welcome families of all sizes and corporate groups as-well. 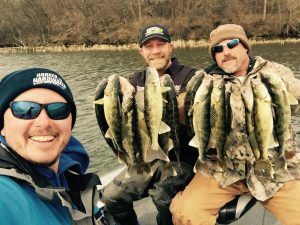 Kevan and his team have been a guest on many TV shows which include Fishing the Midwest, In-Fisherman, Jason Mitchell Outdoors, and Ice Team TV. Kevan also spends many days doing in-store events and sport shows. 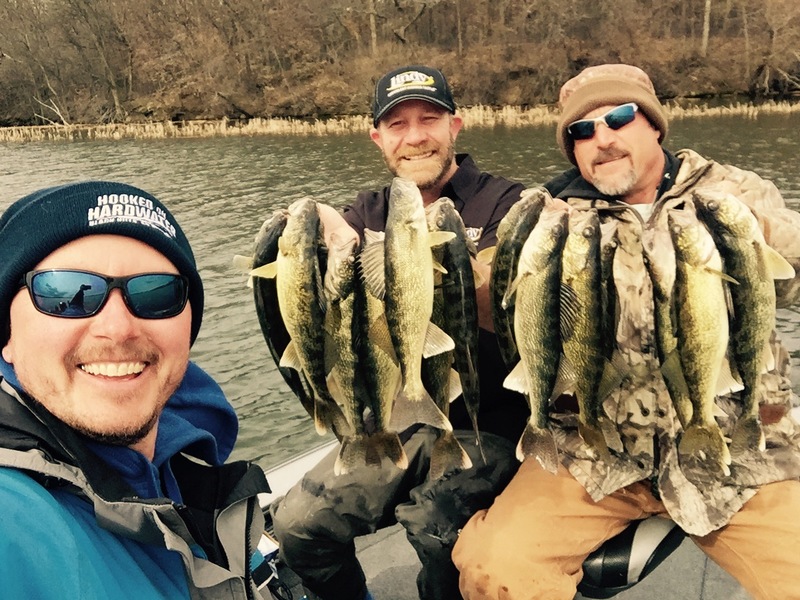 Next time you’re looking for a Iowa fishing guide please give us a call. You will not be disappointed. Kevan also owns Clear Lake Bait and Tackle on HWY 18 in Clear Lake. Kevan is a 2 Time Clear Lake Walleye Classic Champion and he has many top 10’s with a 4th Place in 2016 and a 7th in 2017. Kevan has also fished many other tournament circuits with multiple wins and top tens. 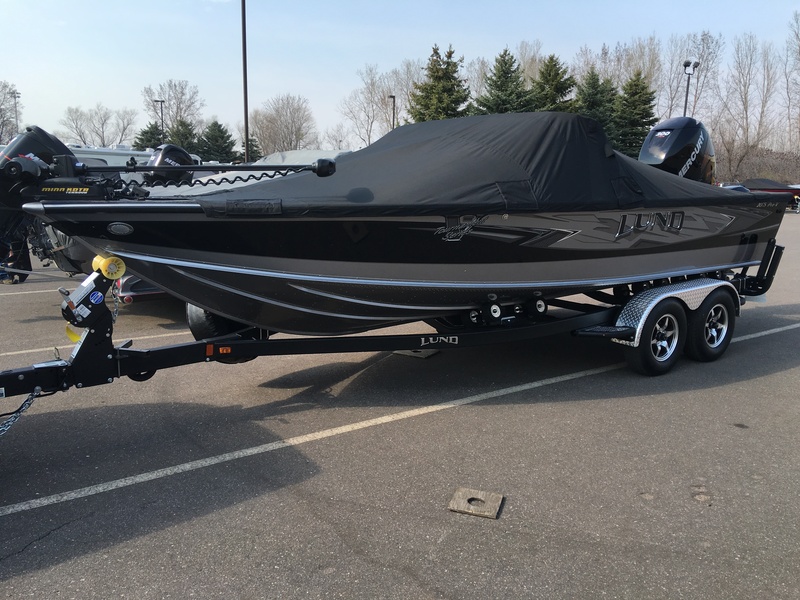 2016 2075 LUND PRO-V WITH 300HP VERADO – FULL WINDSHIELD WITH BIMINI TOP – WARM AND DRY! 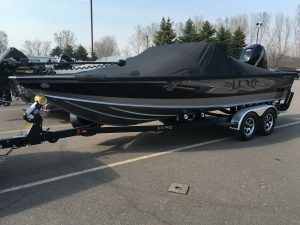 Spring Walleye and Crappie is coming soon! The Bait Shop – Your #1 stop for fresh bait and quality gear.